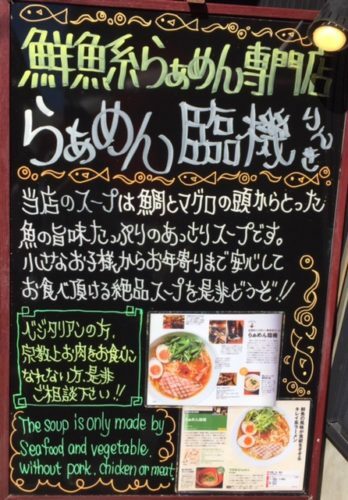 Linki is a restaurant where vegetarians can enjoy ramen in Kumamoto. They offer fish-based (“tai”, or sea bream and tuna, without pork or chicken) soup, which is very rare in Kumamoto, where pork-soup is dominant. 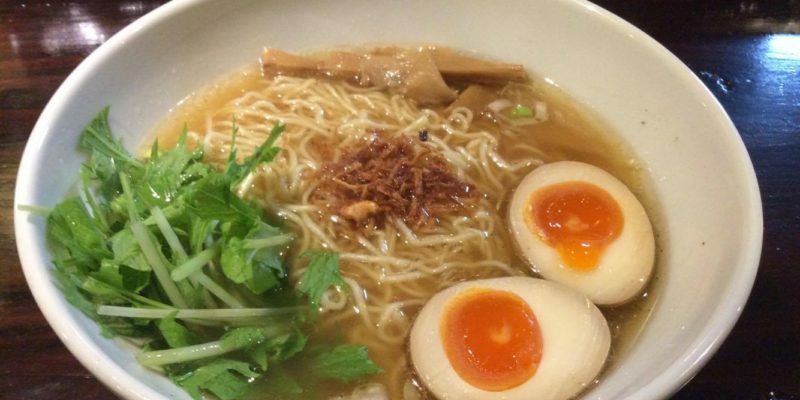 If you’re vegetarian, please feel free to ask for ramen without meat. Linki is very happy to meet your needs! 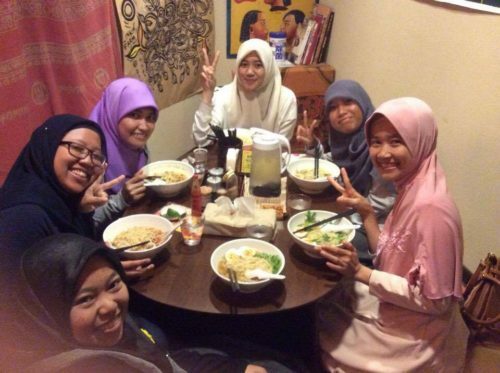 Happy smiles of Linki ramen fans!